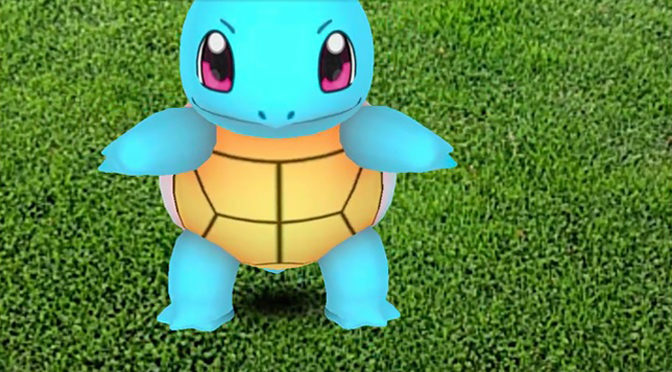 The newest update to Pokemon Go has left it feeling more unpolished than before and the crew wonders what else they could possibly fill their time with. The gang is still caught up playing Pokemon Go and Joe has an idea of what the members of Team Valor are really all about. This week Billy is on break so Alia can take his smartphone with her on a Pokemon journey. What does she think of Pokemon Go?